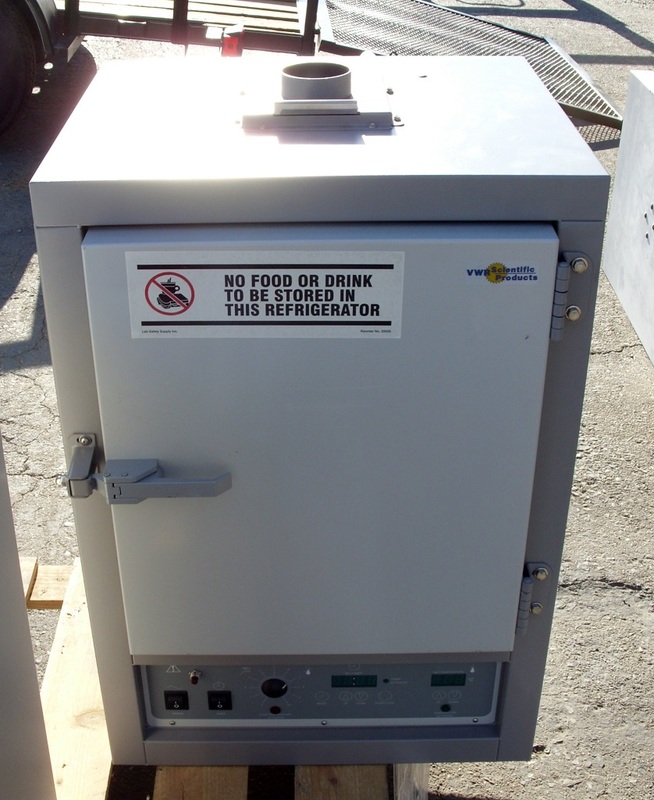 A silent air compressor for our cabinet ovens. 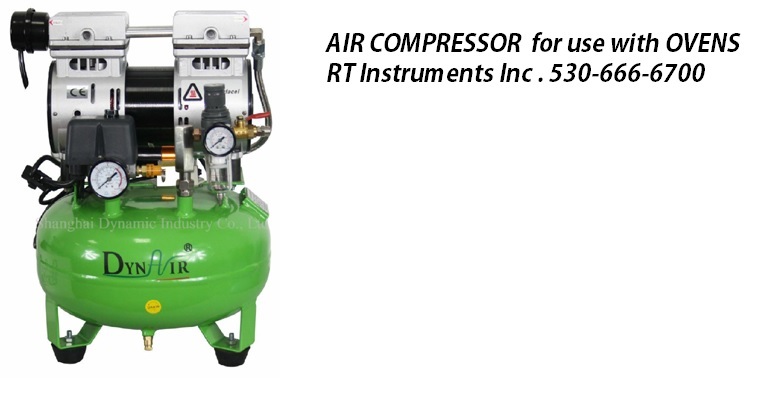 A silent air compressor that is suitable for the laboratory without supply of compressed air. The EA 01 is suitable as an air supply i.e. for our ageing oven EB 04-II.